• British Prime Minister Theresa May welcomes the launch of United Kingdom Holocaust Memorial International Design Competition. • Global search begins for an inspired design team with the highest architectural skills. 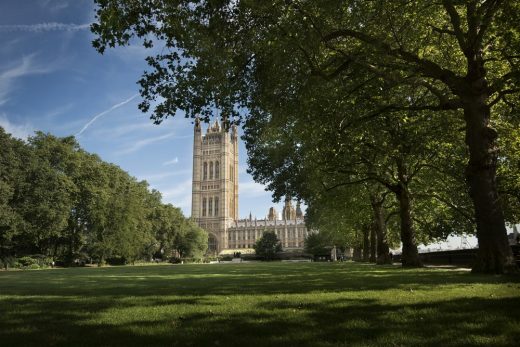 • UK Holocaust Memorial and Learning Centre’s site to be beside Parliament – in the buffer zone of the Westminster UNESCO World Heritage Site. • The Government commits £50m as its contribution to the total project costs of the National Memorial and Learning Centre and additional wider educational work. • Deadline for competitors: 14:00 BST 17 October 2016. The UK government is today (14 September 2016) inviting designers, architects and artists from all over the world to enter an international design competition for a striking new National Memorial commemorating the Holocaust. 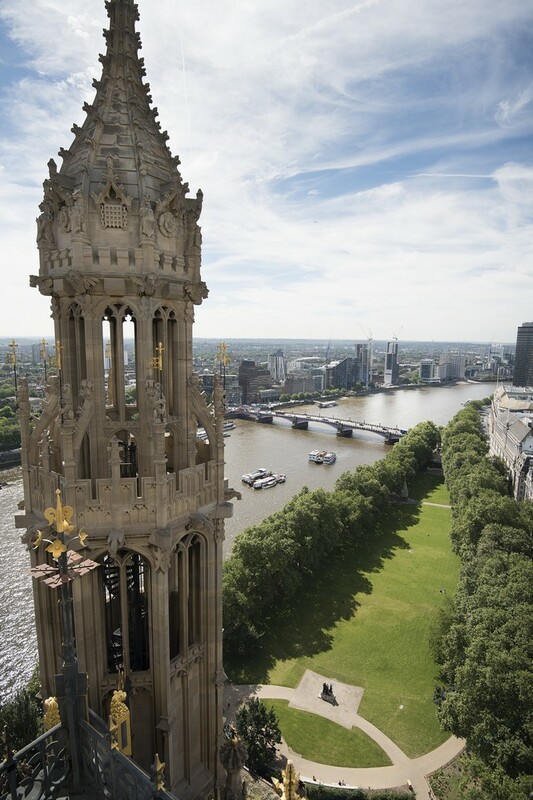 This architectural competition, which was welcomed today by Prime Minister Theresa May at Prime Minister’s Questions, is the next step in creating a new national landmark in the heart of our democracy, next to Parliament in Victoria Tower Gardens, London. It will demonstrate the UK’s commitment to honouring the victims and survivors of the Holocaust, providing a place for quiet reflection as well as large-scale national commemorations. Following the recommendation of the cross-party UK Holocaust Memorial Foundation, architecture competition entrants are also being invited to incorporate designs for a possible accompanying below ground Learning Centre. This world-class centre would give visitors an immediate opportunity to learn more, contextualising the memorial, grounding it in historical fact as events fade from living memory and inspiring future generations to respect and embrace difference in the fight against hatred and prejudice. The Learning Centre would also contain recordings of testimony from British Holocaust Survivors and Camp liberators, including unheard stories recently recorded as part of the Government’s drive to ensure survivors who have never spoken out before have their memories captured for posterity. The Centre would signpost visitors to the many further Holocaust educational resources that are available across the United Kingdom. As a result, the international design competition launching today, organised by leading design competition specialists Malcolm Reading Consultants, is asking world-class design teams to submit initial expressions of interest in the project, with shortlisted teams then submitting two-part designs, the first fulfilling the minimum commitment of a striking new National memorial, and the second including the below ground Learning Centre which will be taken forward subject to technical, financial, planning or other constraints. An independent jury will be appointed to judge the competition. An exhibition of the finalists’ concept designs will be held in central London in January 2017 and will also be available to view online giving the general public an opportunity to view the entries and give their feedback. The winning design team will be announced in summer 2017. “We need to ensure that we never forget the horrors of the Holocaust and the lessons that must be learnt from it. “This timely announcement means that so many British Holocaust survivors will witness the physical embodiment of this nation’s commitment to remembrance. They can be safe in the knowledge that we will continue to stand up against prejudice and hatred. 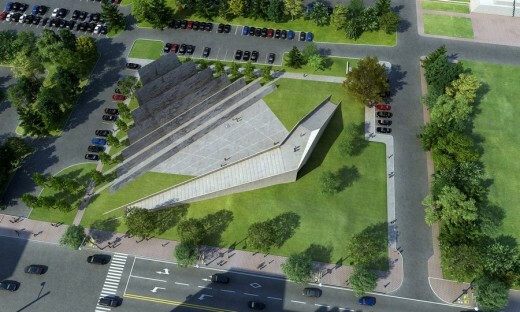 “There could hardly be a more precious or resonant setting for the Memorial. 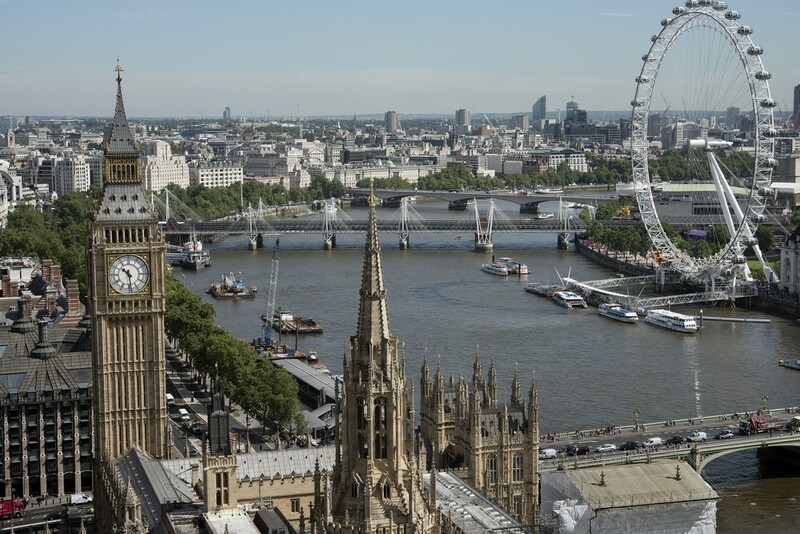 The competition is a global search for talent, for an inspired design team, who can bring the highest architectural skills to this emblematic site – within breathing distance of the Westminster UNESCO World Heritage Site and at the heart of democracy in the UK. A new National Memorial to the Holocaust, a Learning Centre and a number of wider education and commemoration projects including recording the testimony of Holocaust survivors, were originally recommended to the Government by the cross-party Holocaust Commission in January 2015, following extensive public consultation including one of the UK’s largest ever gatherings of Holocaust survivors. The Government accepted the recommendations in full and has committed £50 million as its contribution to the total project costs of the National Memorial, Learning Centre and additional wider educational work. It established the cross-party UK Holocaust Memorial Foundation to advise on the delivery of these recommendations. UK Holocaust Memorial Foundation (UKHMF) was set up by the government with cross party support in January 2015 to advise on the delivery of the recommendations made by the Prime Minister’s Holocaust Commission: for a national memorial to the Holocaust, a world-class learning centre, an endowment fund to advance Holocaust education and an urgent programme to record British Holocaust survivor and camp liberator testimony. UKHMF’s search for a possible site for the National Memorial and Learning Centre led to more than 50 locations being considered and included publication of a Site Specification and a thorough search of Central London by property experts CBRE. 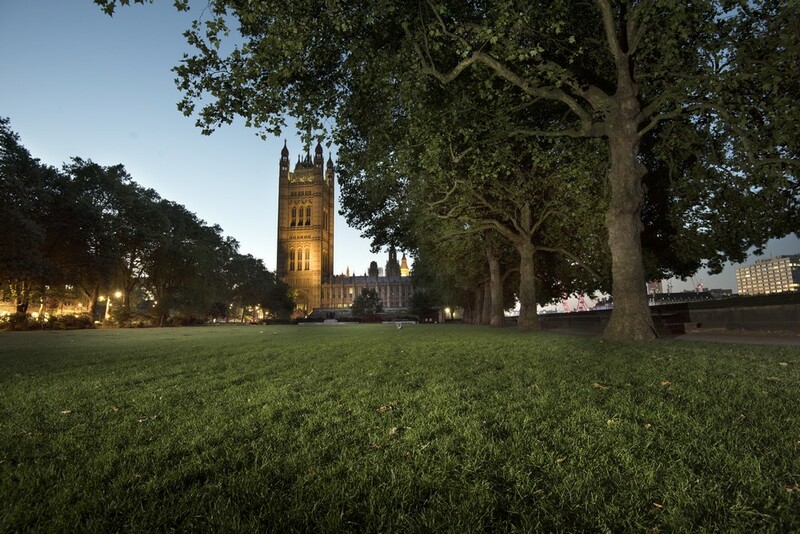 Stanton Williams, Mace and WYG have also supported DCLG in surveying the site at Victoria Tower Gardens and supporting the exploration of a potential development below ground. 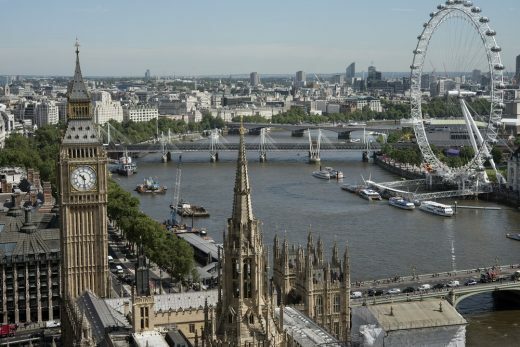 Prior to making its recommendation, the cross-party Foundation held constructive discussions with Westminster City Council and the Parliamentary Estate. There will also be further extensive consultation with local residents and community groups in the months ahead. The development of a Learning Centre would also include a wider landscape re-development to improve Victoria Tower Gardens as a public amenity space. The Foundation’s full Board of Trustees is as follows: Sir Peter Bazalgette (Chair), Lord Andrew Feldman, Rt Hon Ed Balls, Lord David Alliance, Alex Salmond MP and MSP, Gerald Ronson CBE, Dame Julia Cleverdon DCVO, CBE, Alice M. Greenwald, Natasha Kaplinsky, Baroness Dido Harding, Peter Freeman, Chief Rabbi Ephraim Mirvis and Sir Eric Pickles MP. The Holocaust Commission was launched on Holocaust Memorial Day 2014 at a reception for survivors in Downing Street. This is a two-stage international design competition and is being run in accordance with EU procurement guidelines and the Public Contracts Regulations 2015. This competition has been advertised in the Official Journal of the European Union (OJEU). No design is required at the first stage. Initially, competitors are invited to submit an Expression of Interest – the deadline for this is: 14:00 BST Monday 17 October 2016. An exhibition of the finalist teams’ concept designs will be held in a central London location in January 2017.